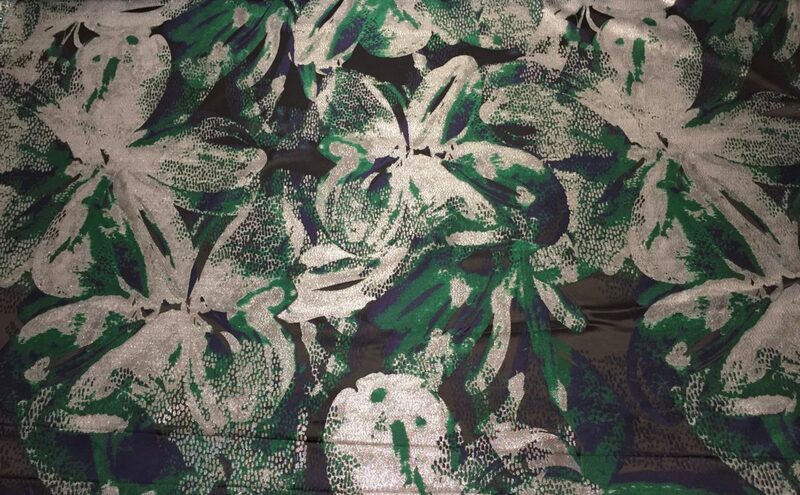 Jacquard with a contemporary Floral Pattern in Metallic Silver, Hunter Green and Navy Blue . There is a great contrast to this piece. 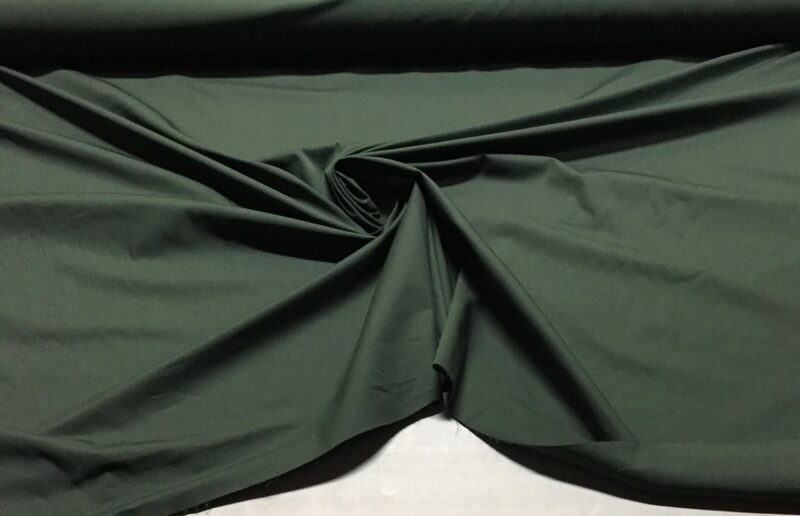 Medium weight, drape, made of a high quality Polyester/Lurex blend. Italy, 54″ wide. 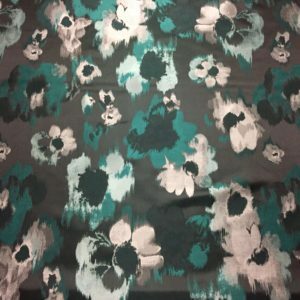 Perfect for a gown, dress, skirt, jacket or pants. 1 1/4 Yard Piece.